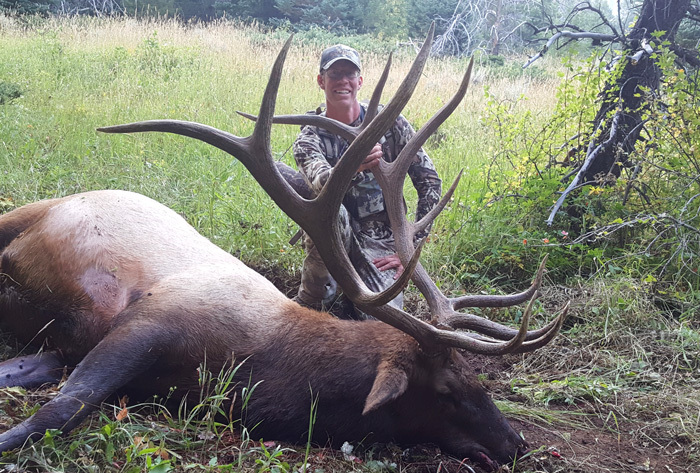 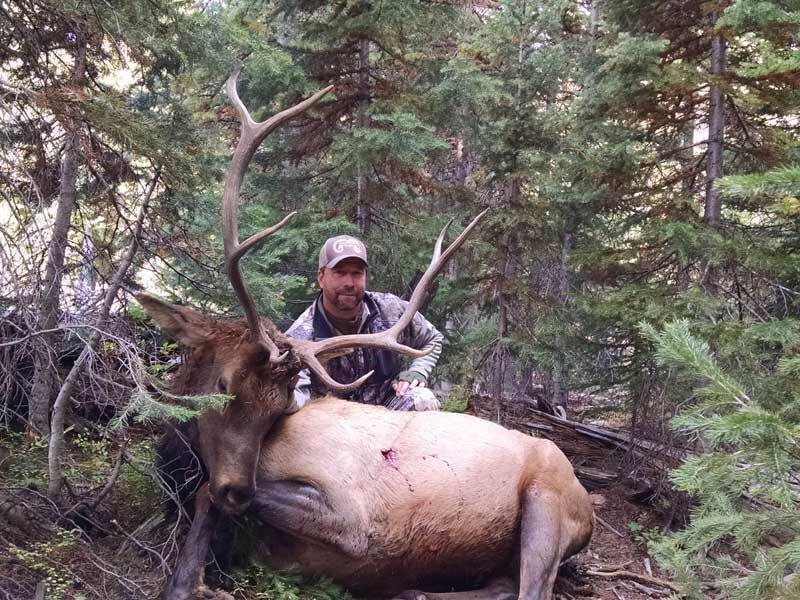 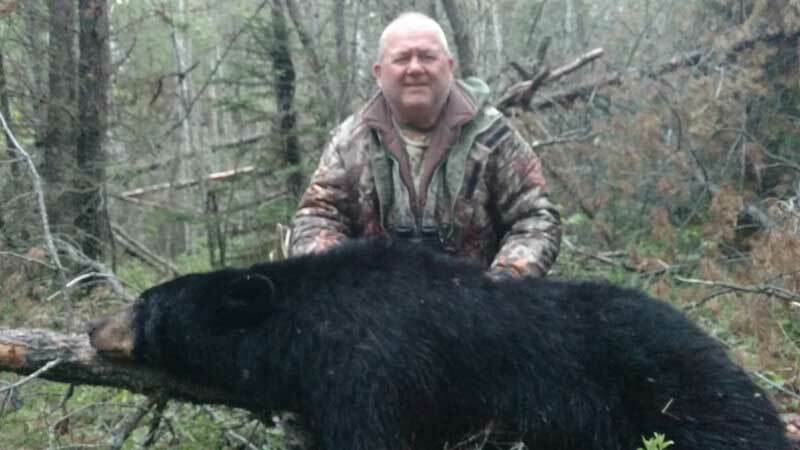 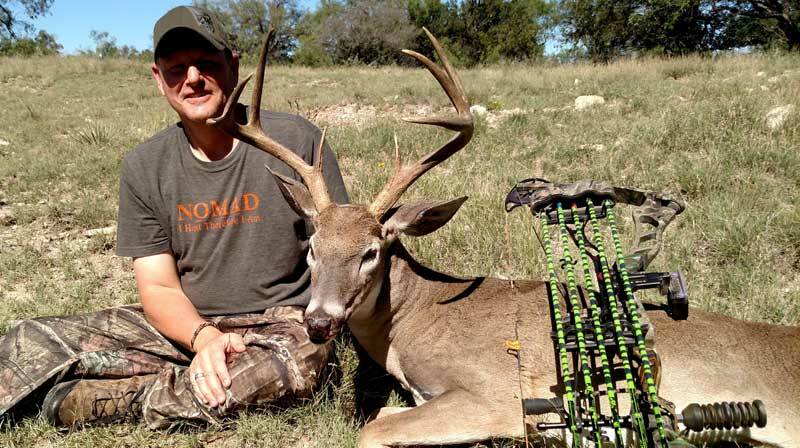 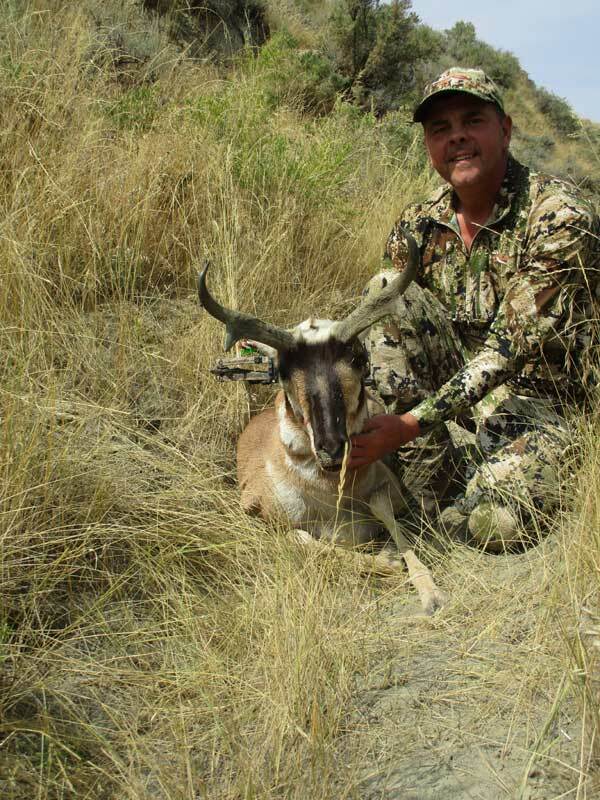 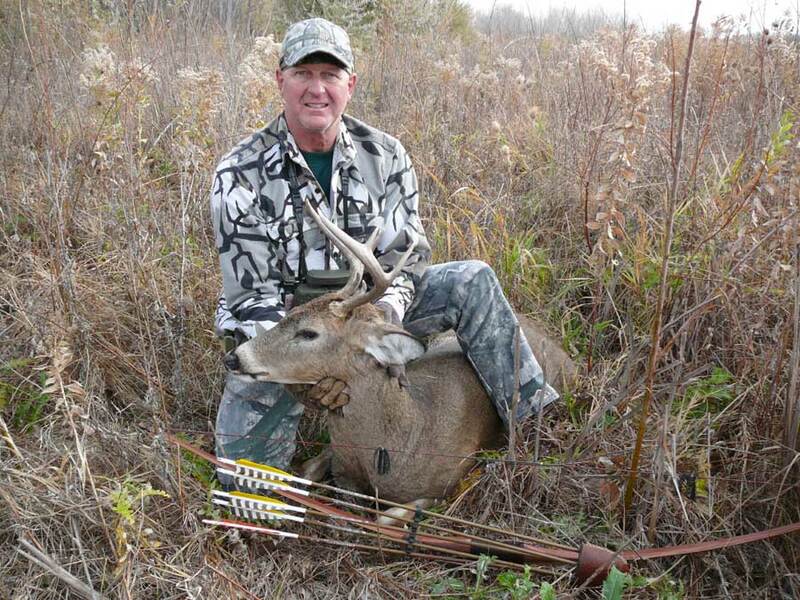 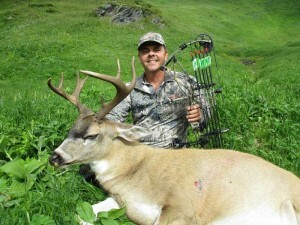 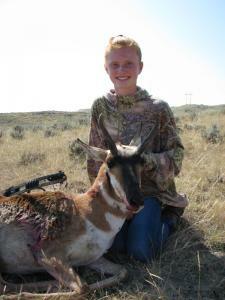 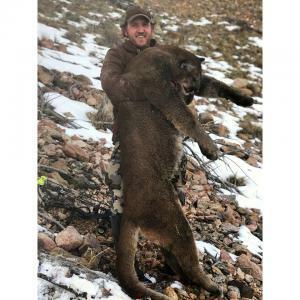 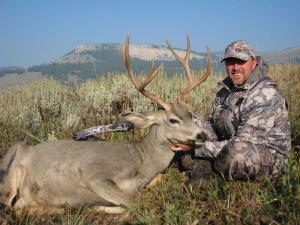 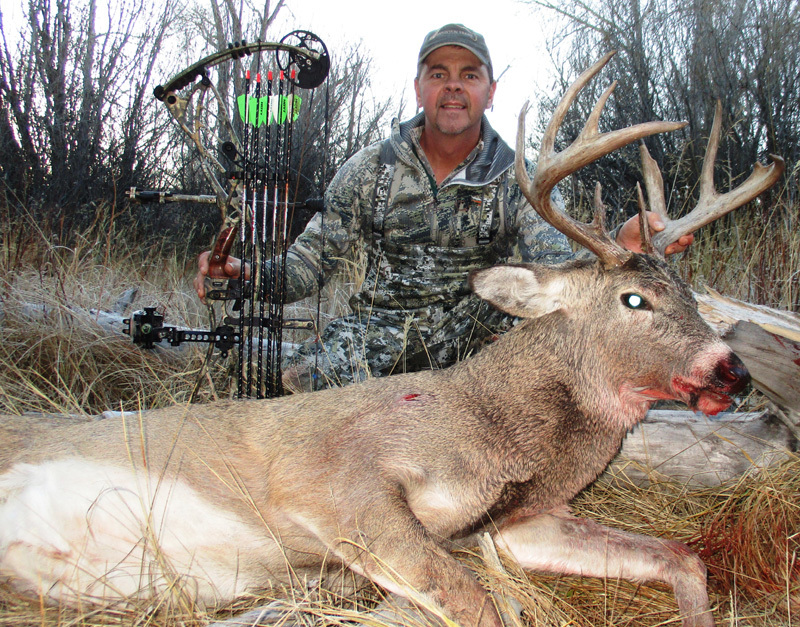 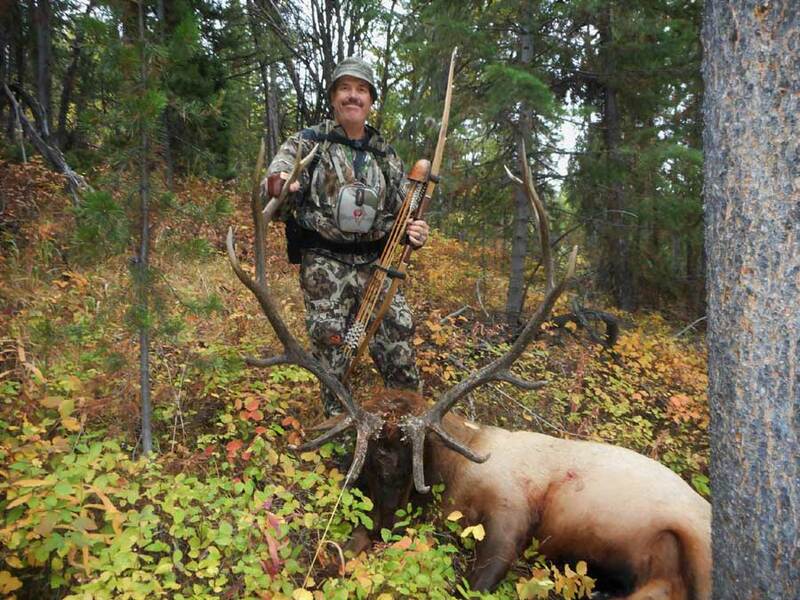 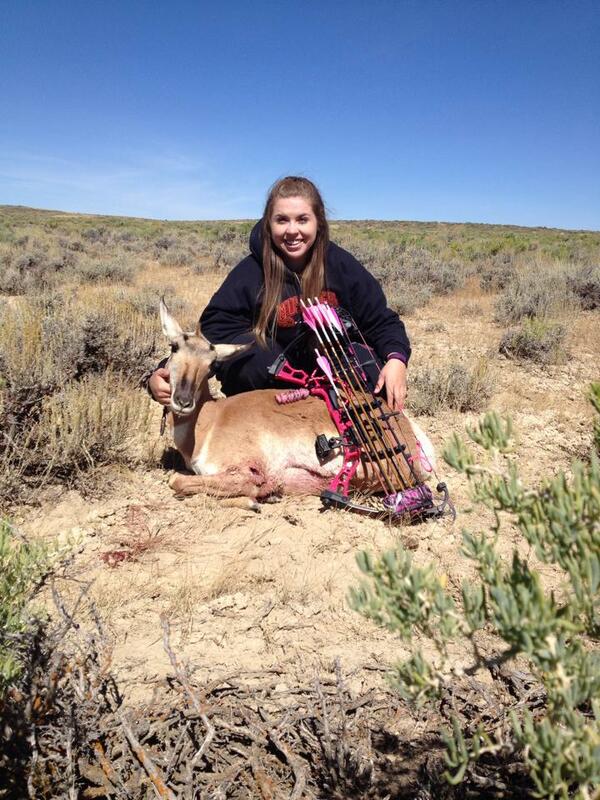 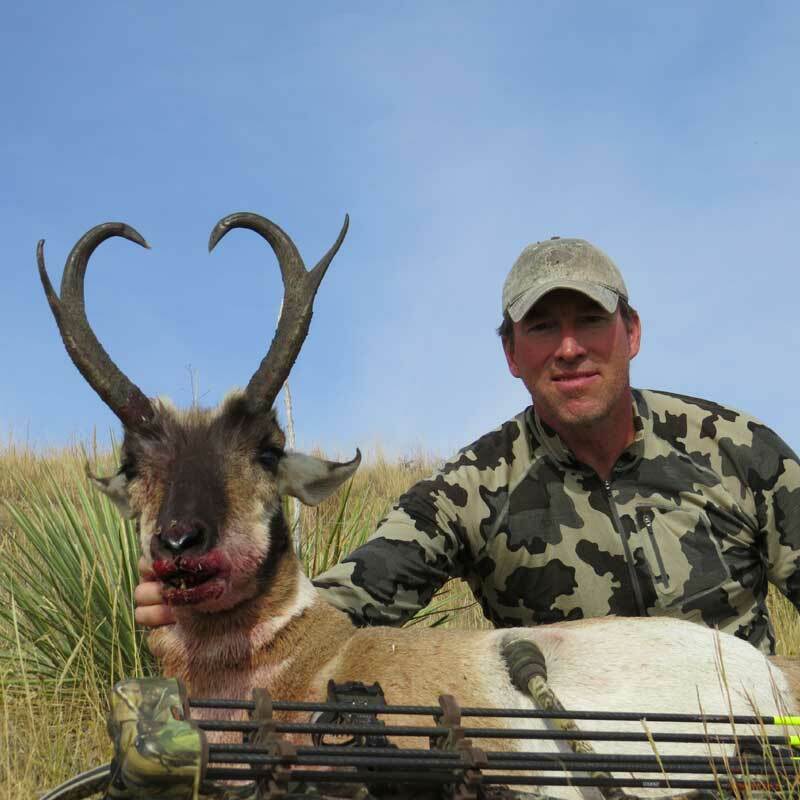 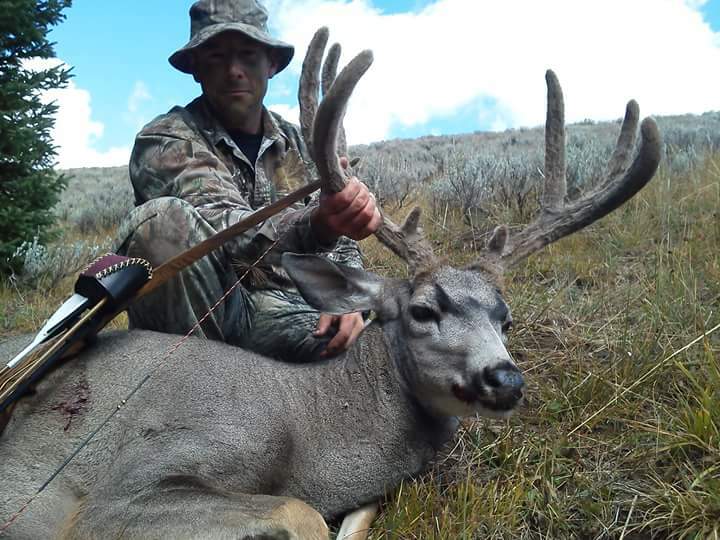 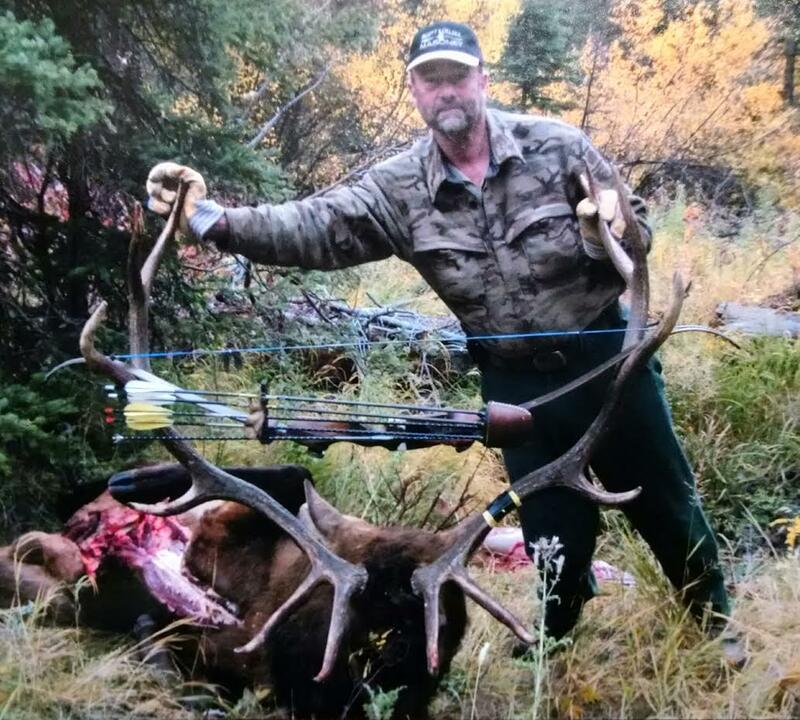 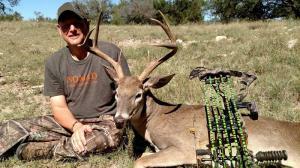 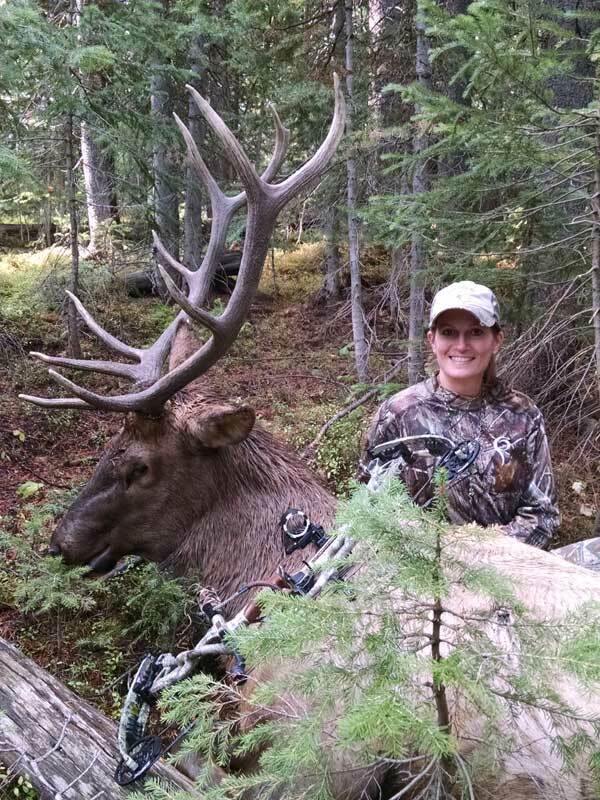 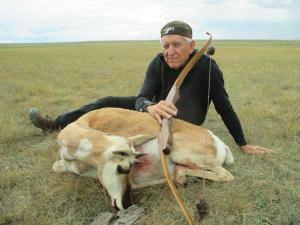 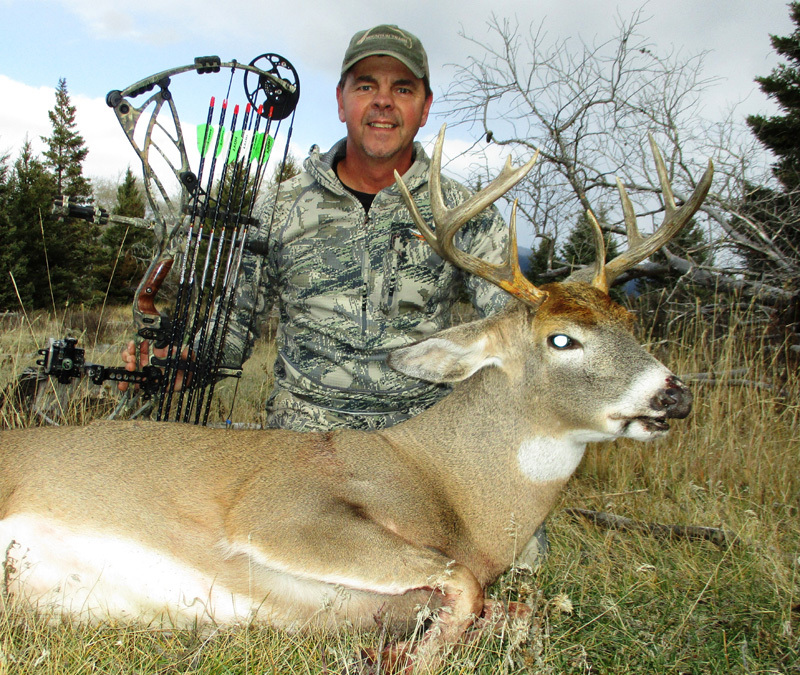 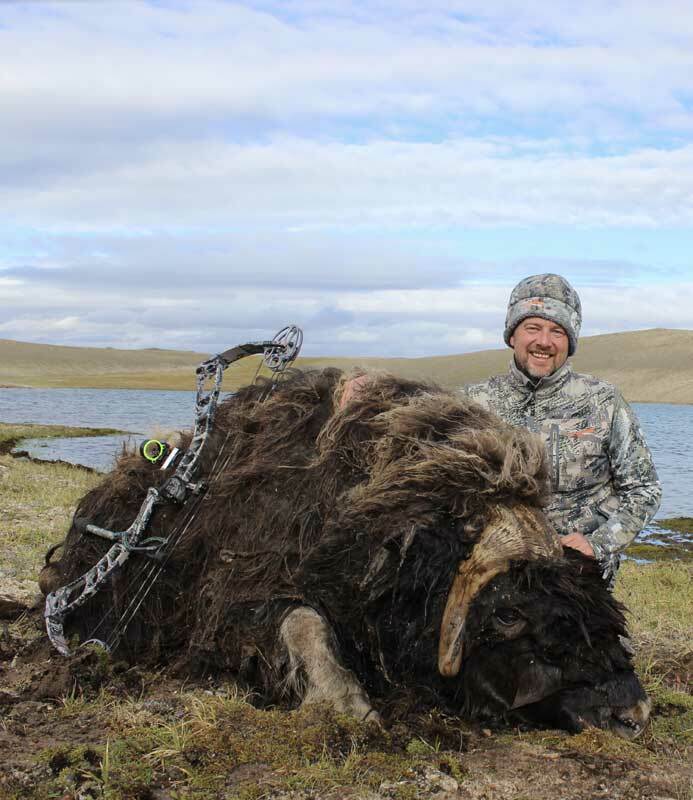 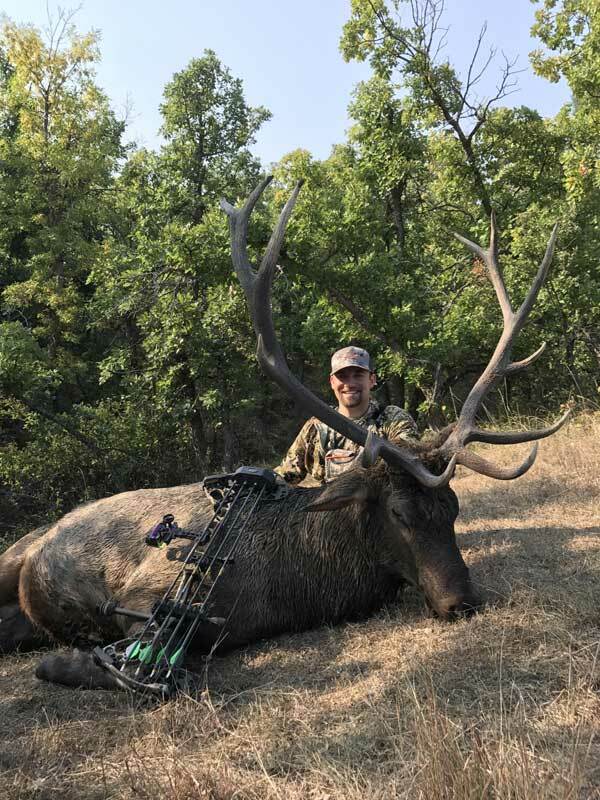 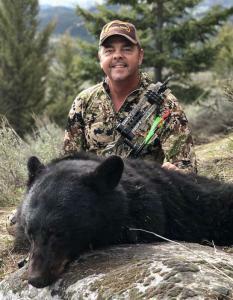 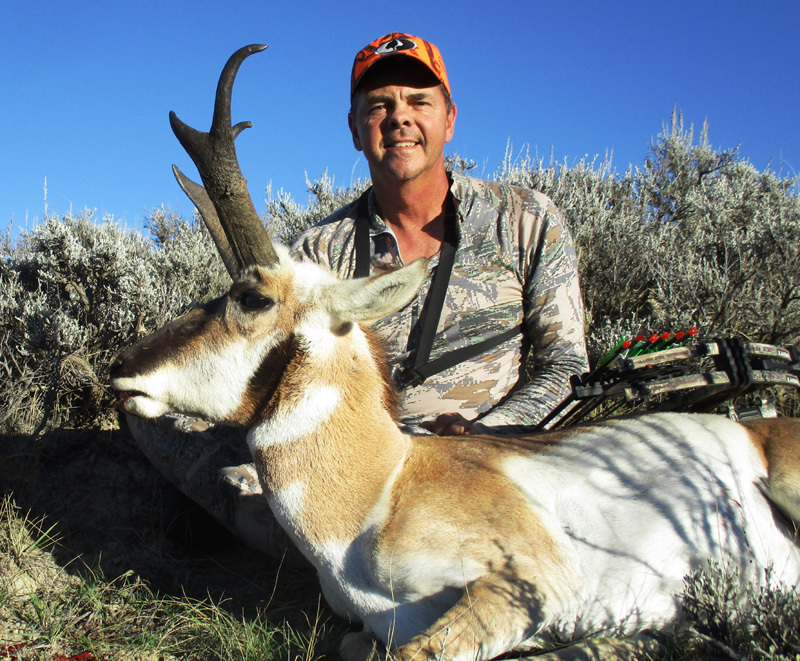 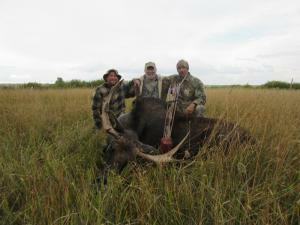 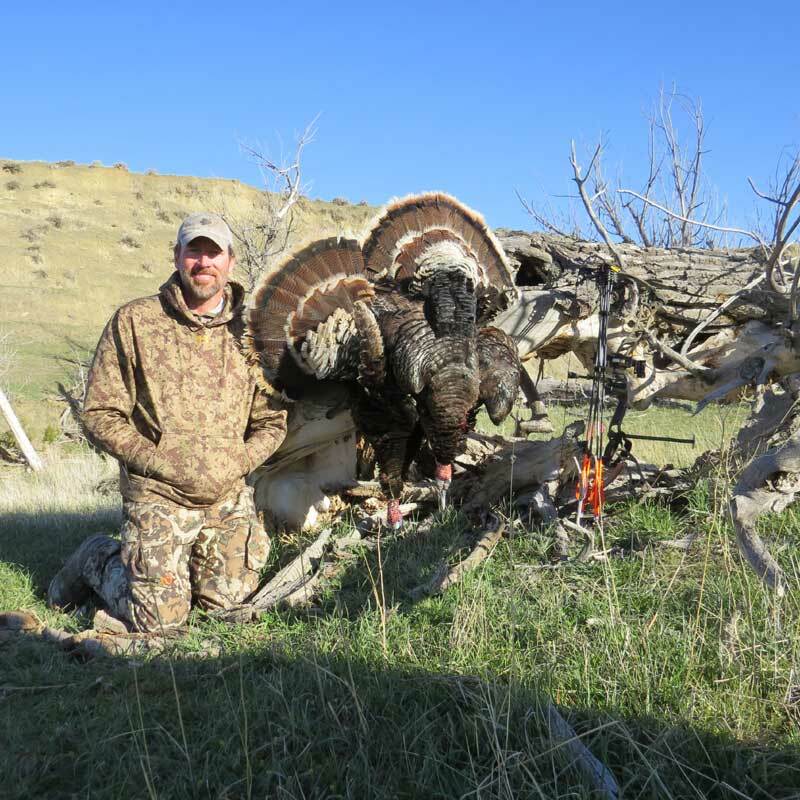 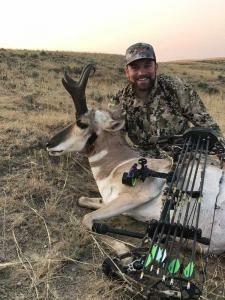 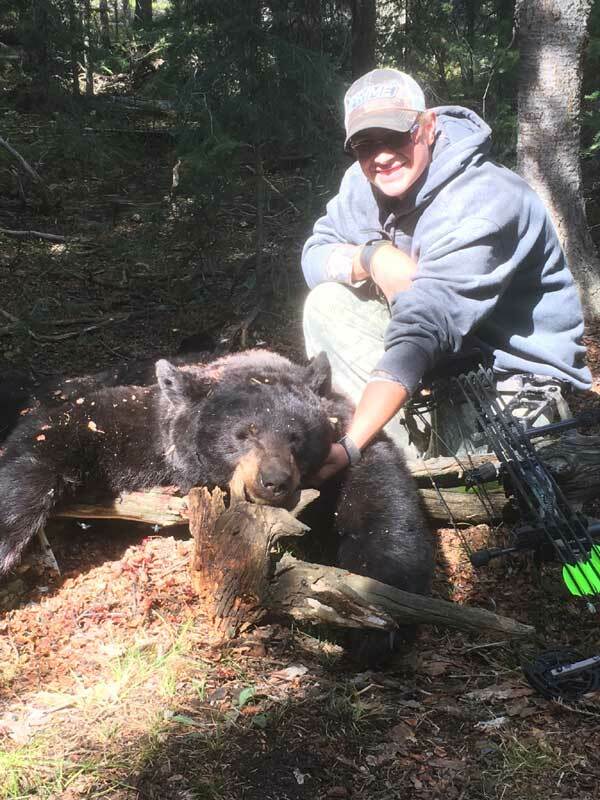 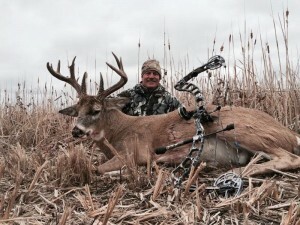 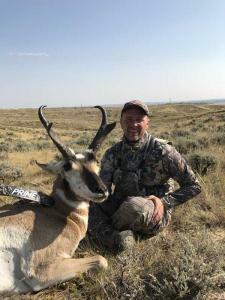 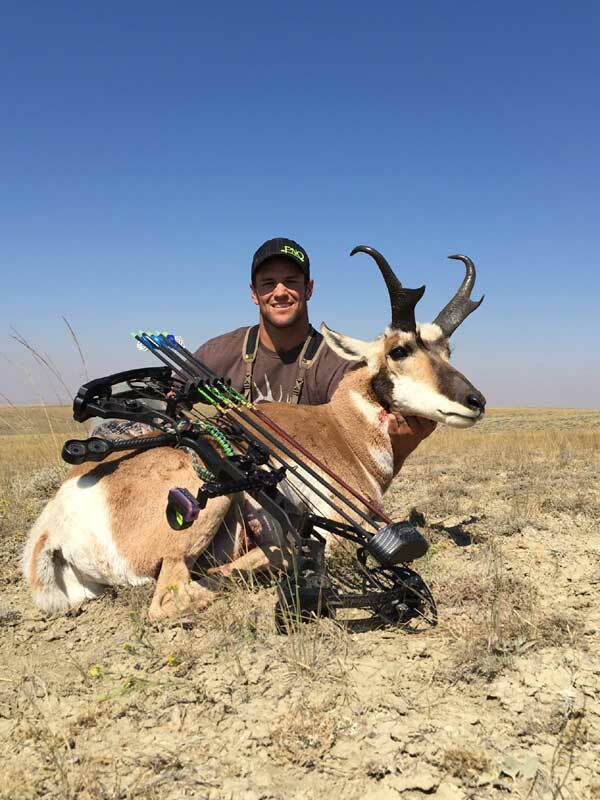 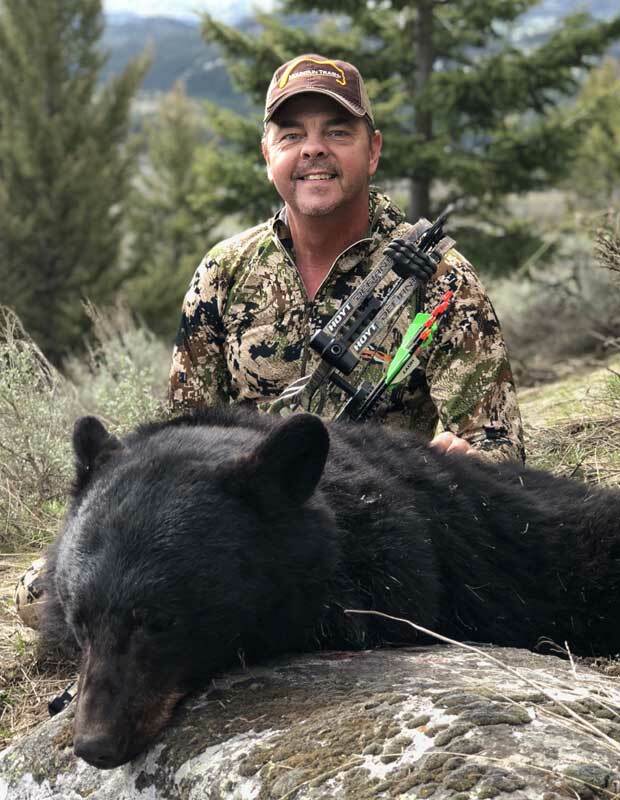 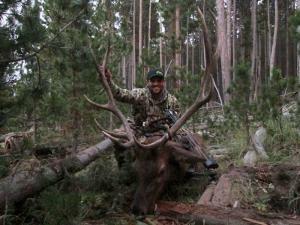 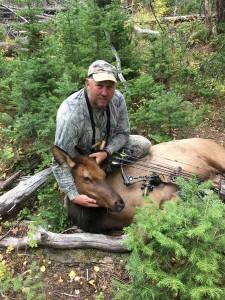 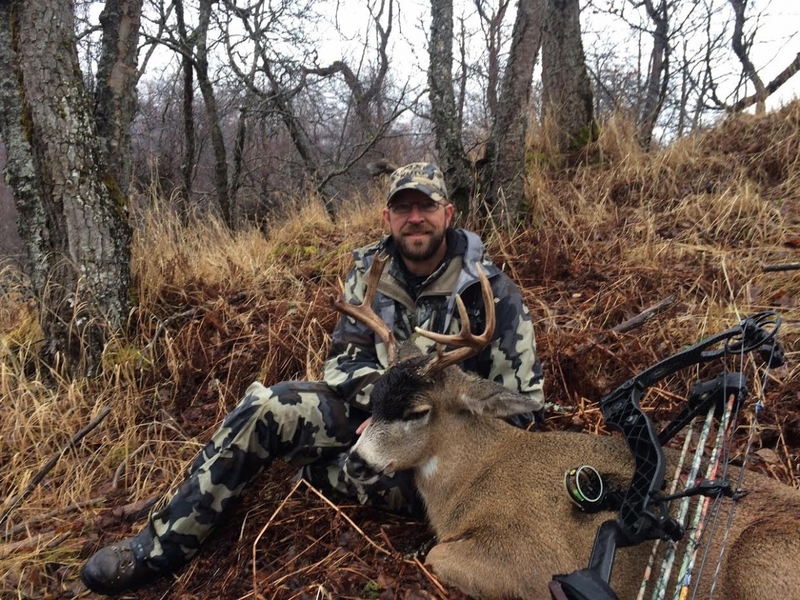 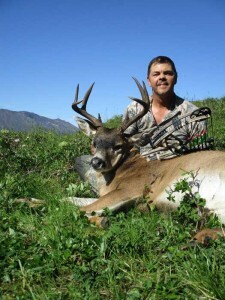 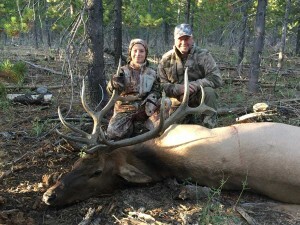 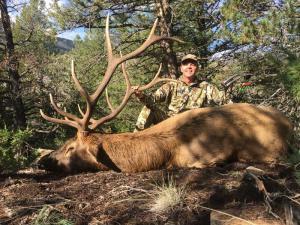 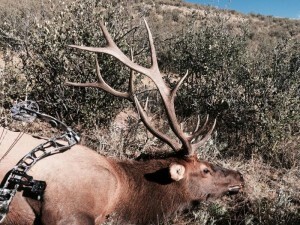 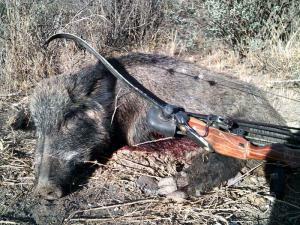 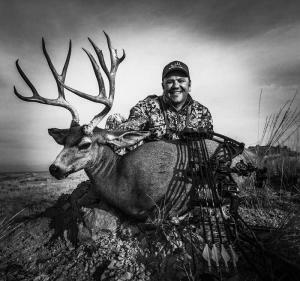 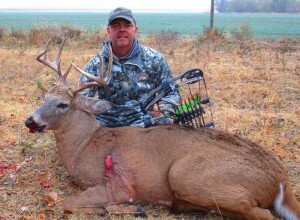 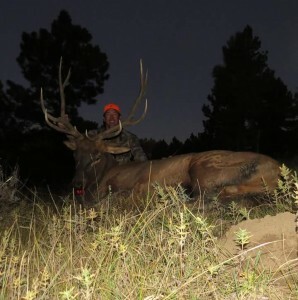 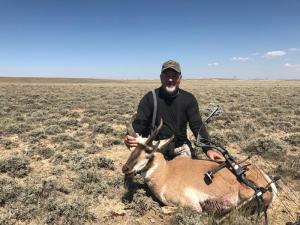 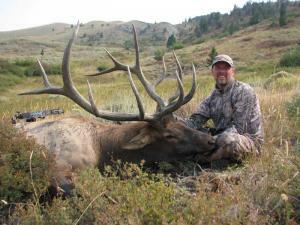 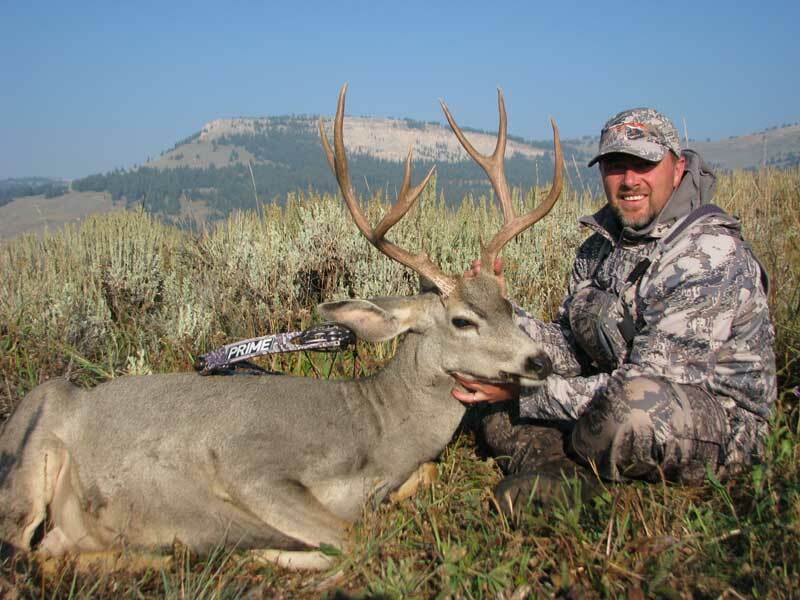 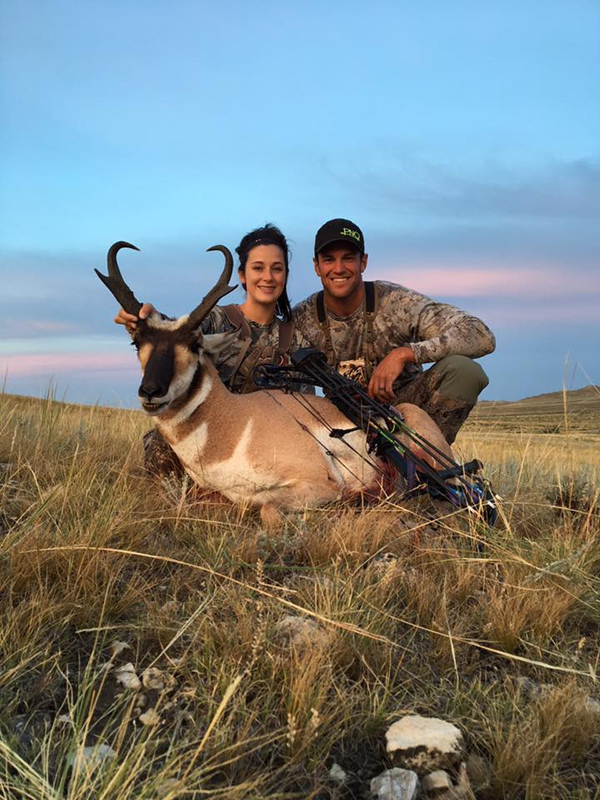 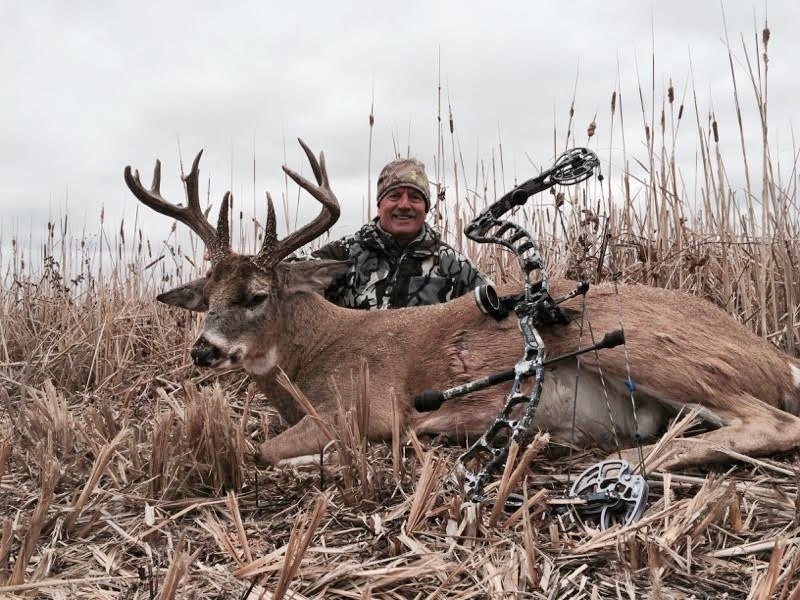 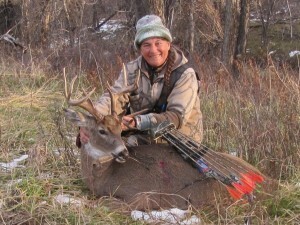 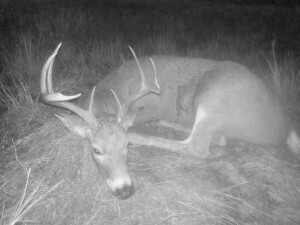 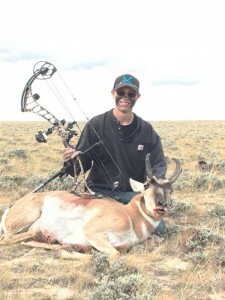 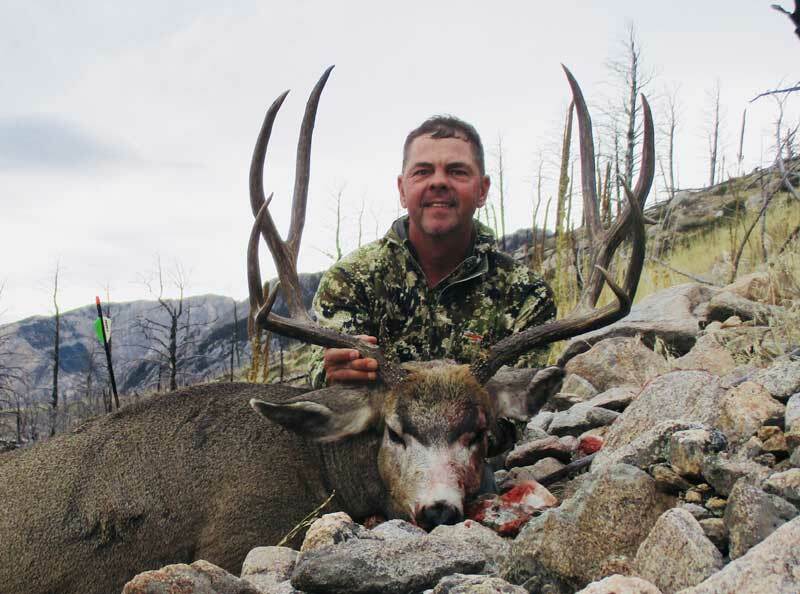 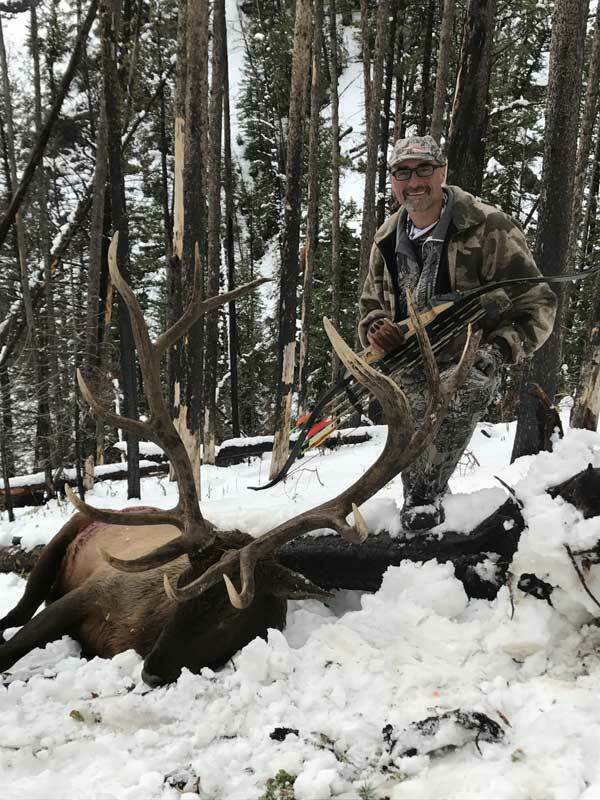 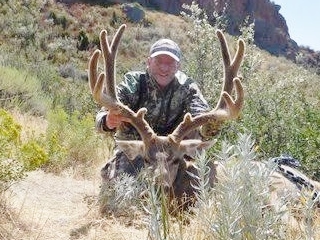 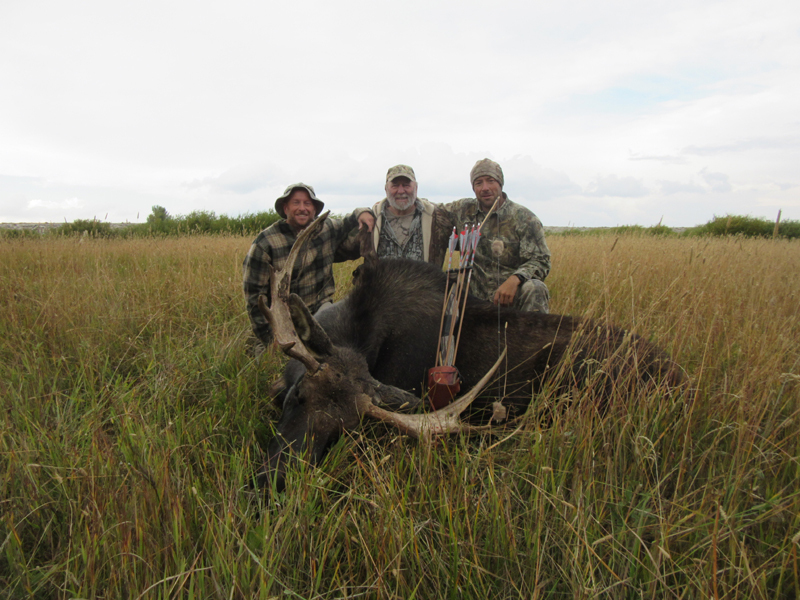 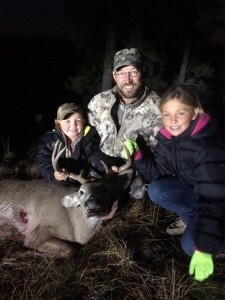 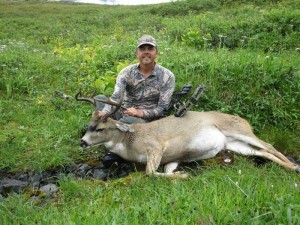 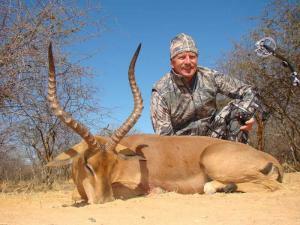 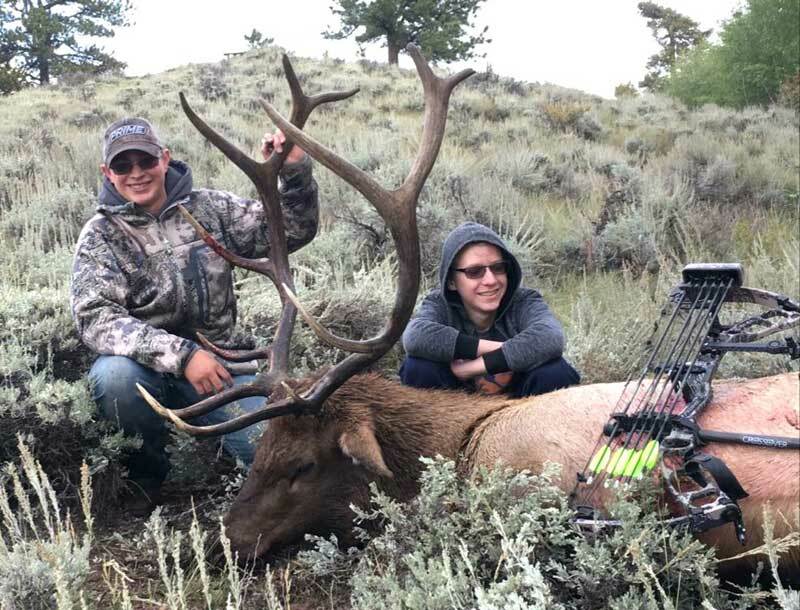 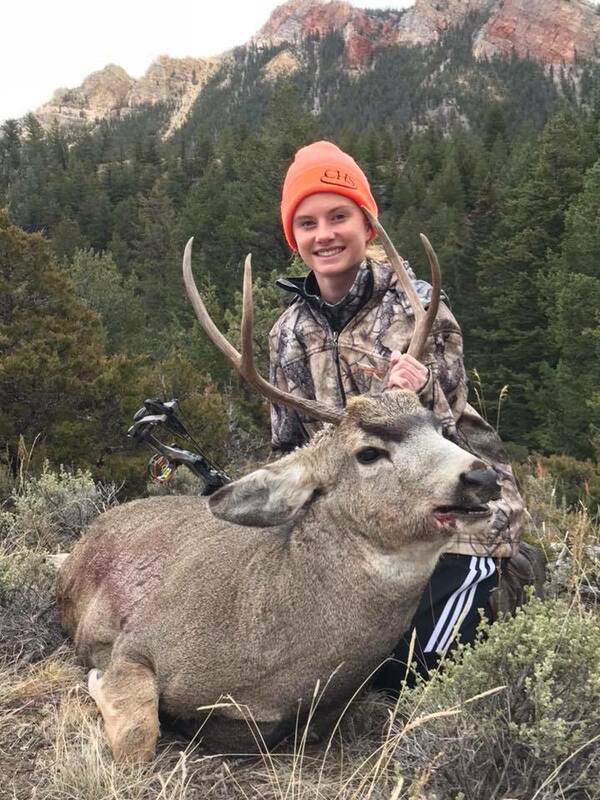 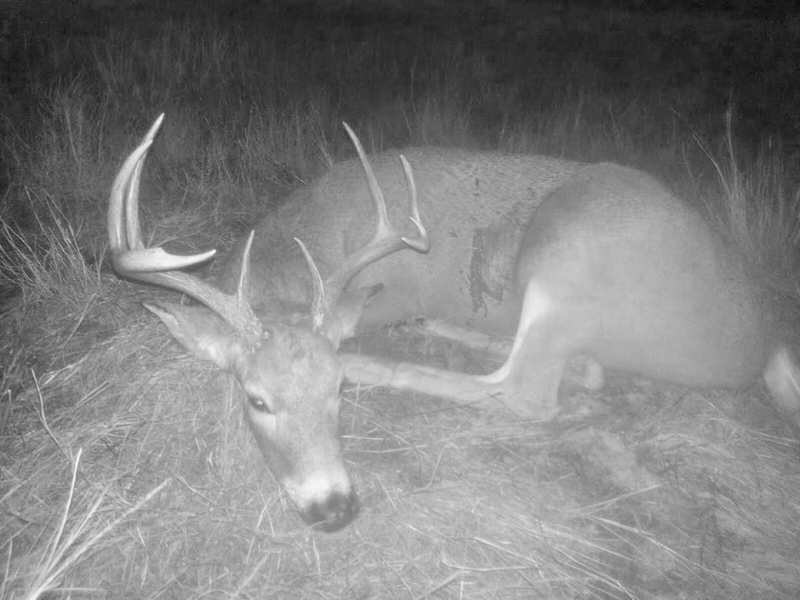 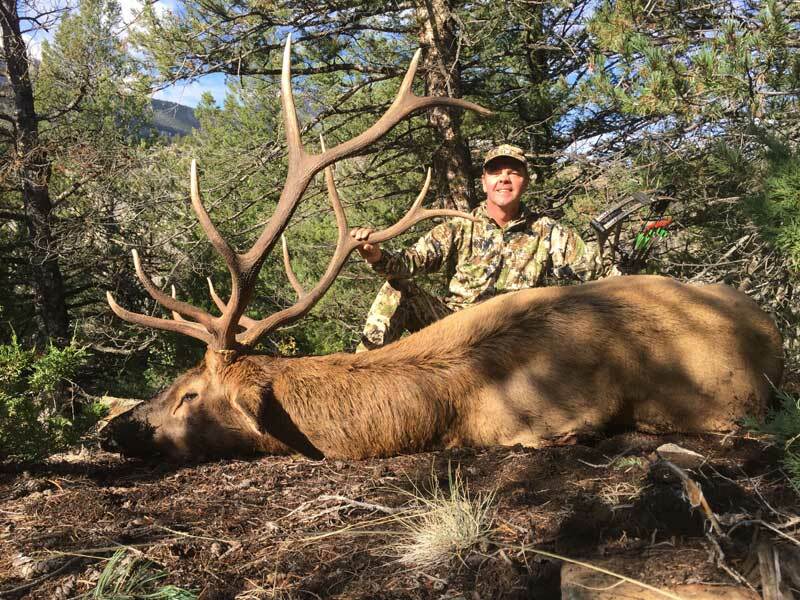 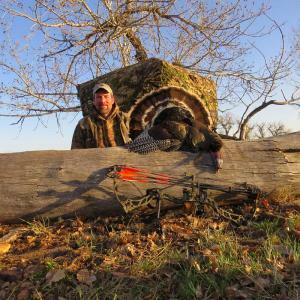 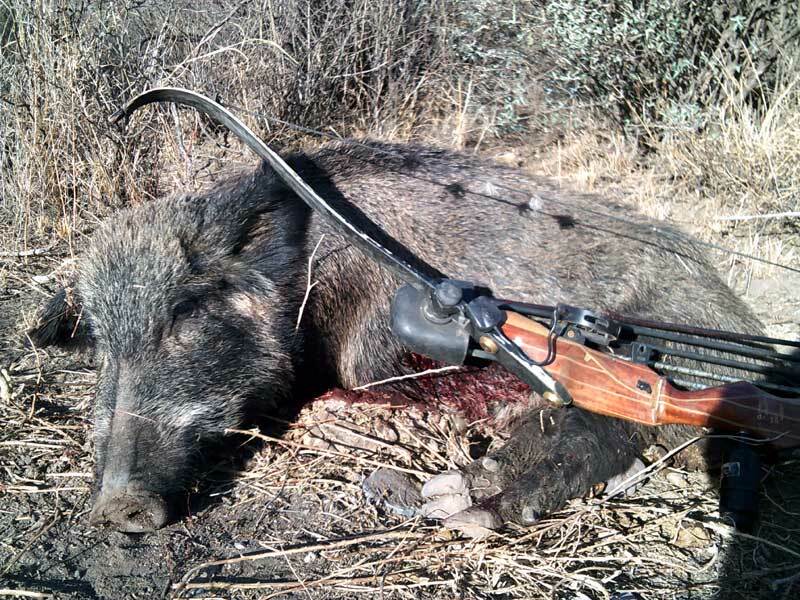 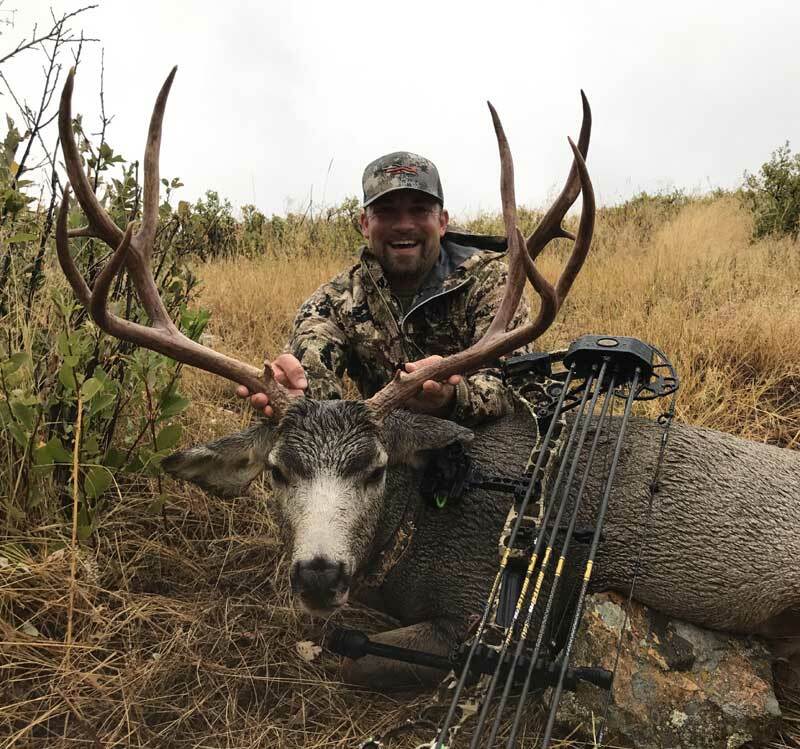 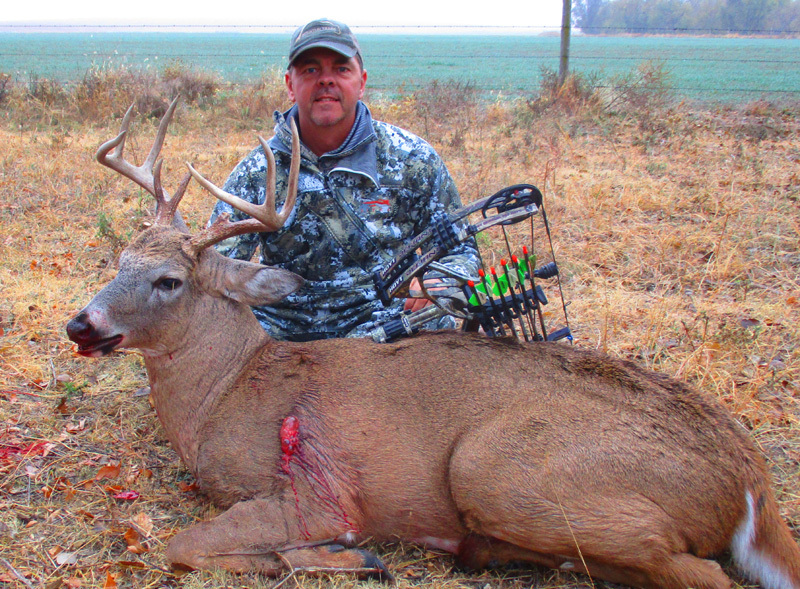 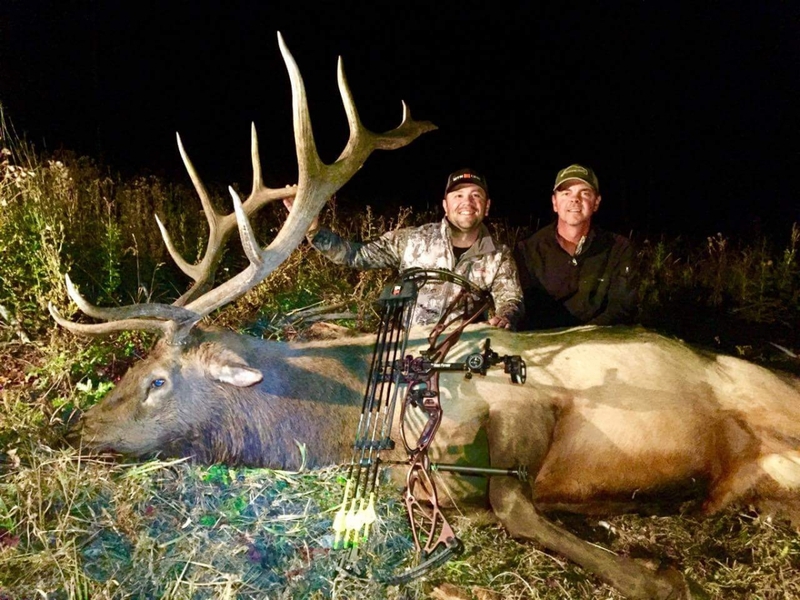 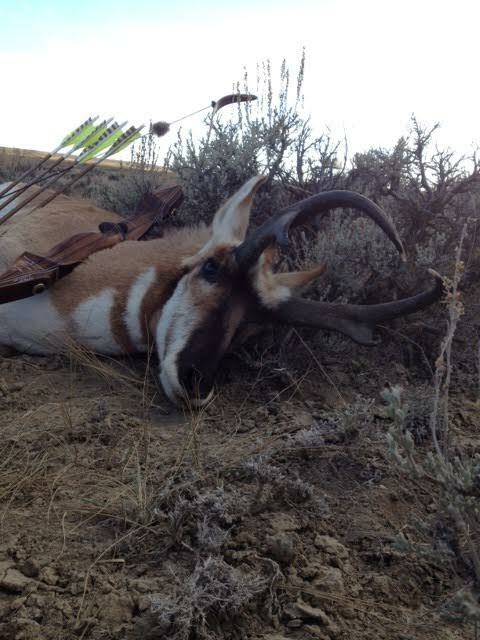 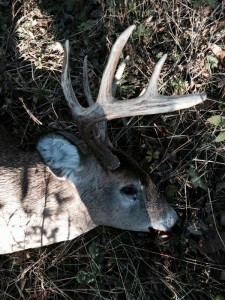 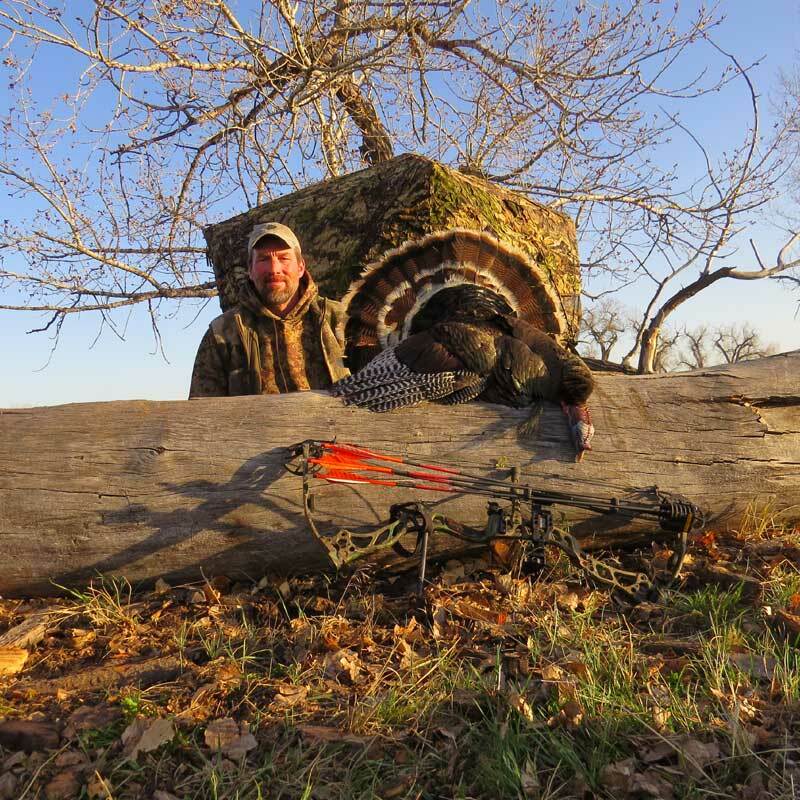 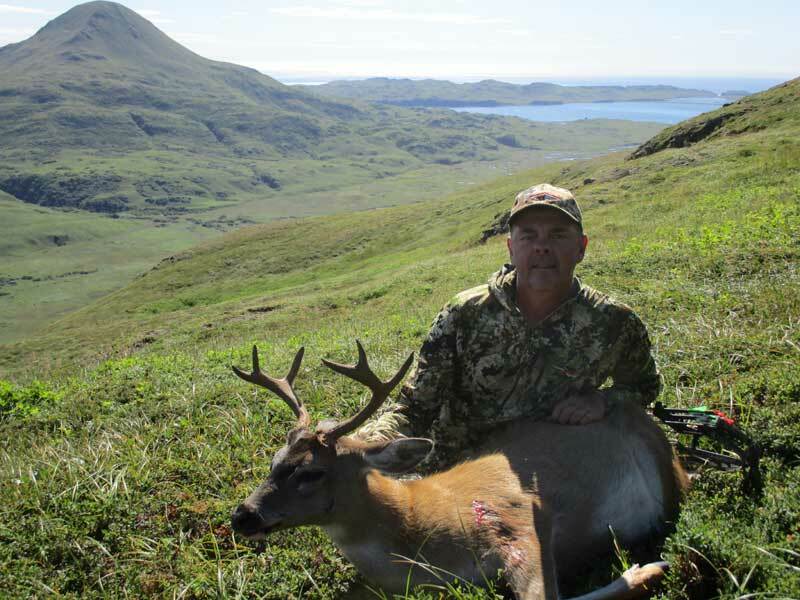 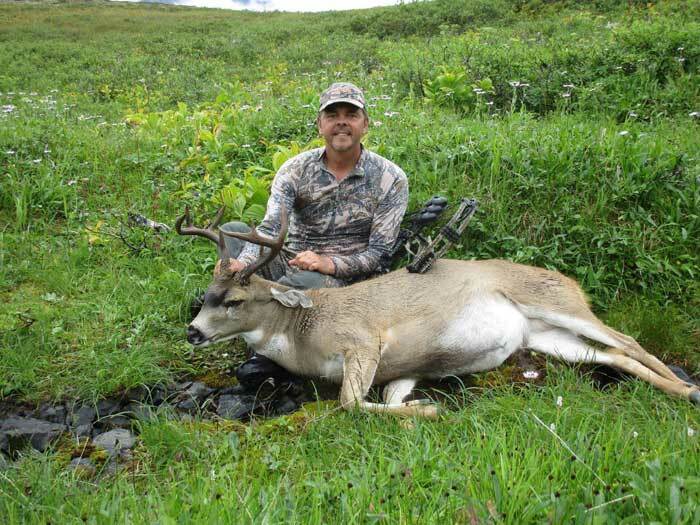 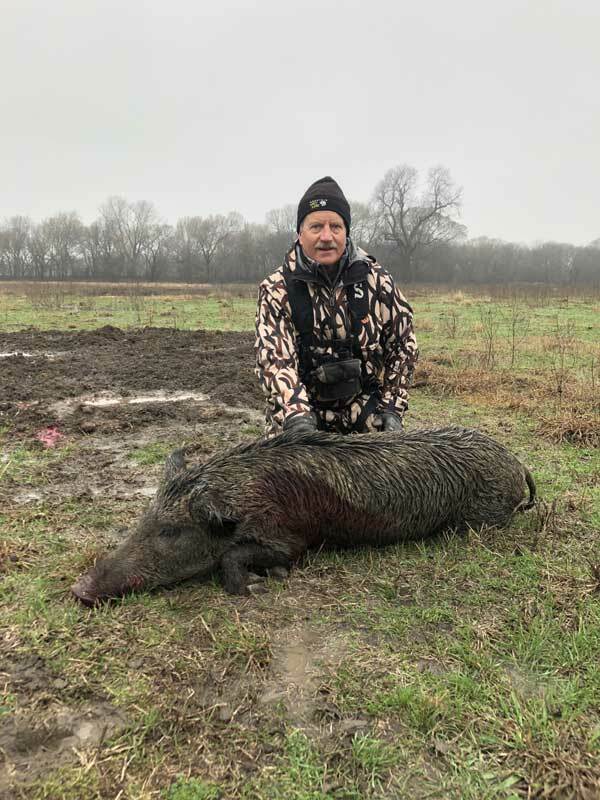 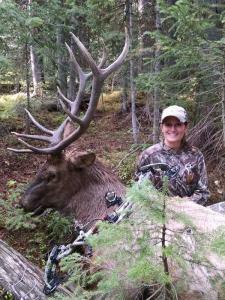 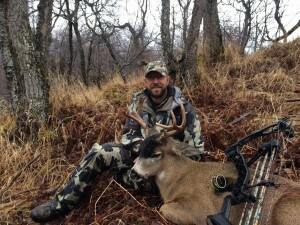 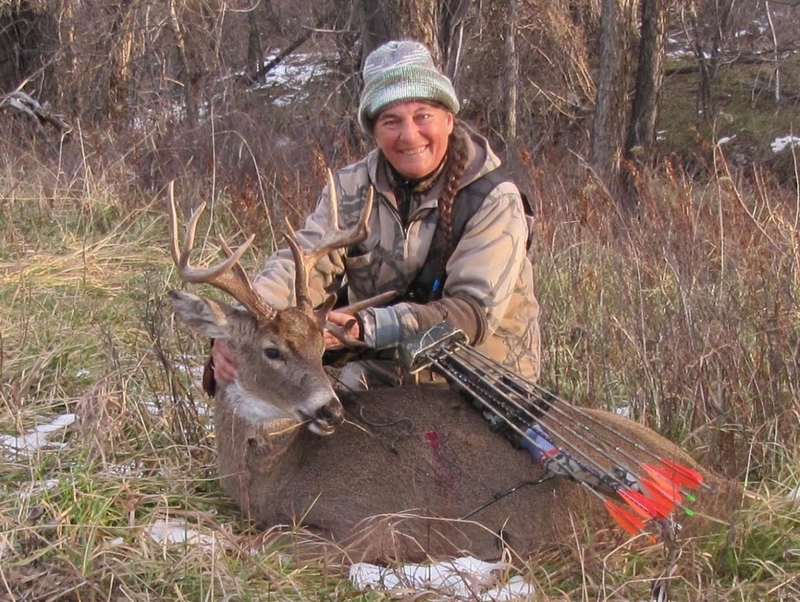 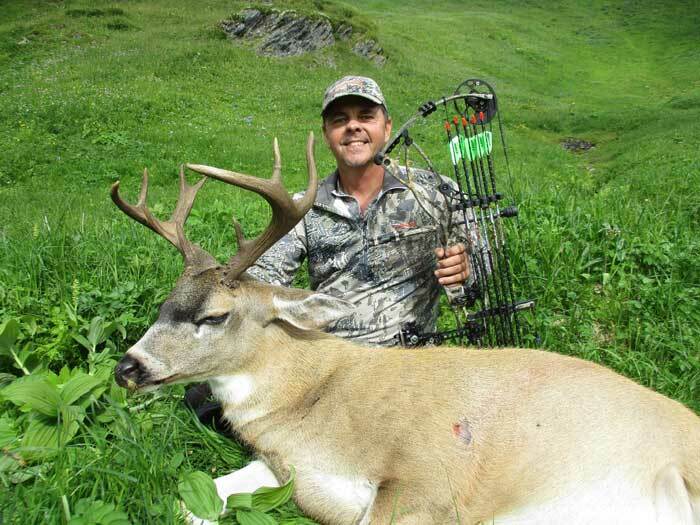 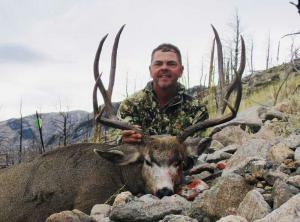 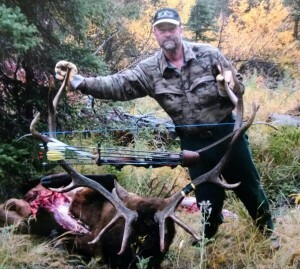 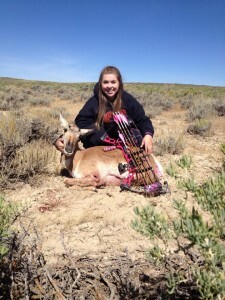 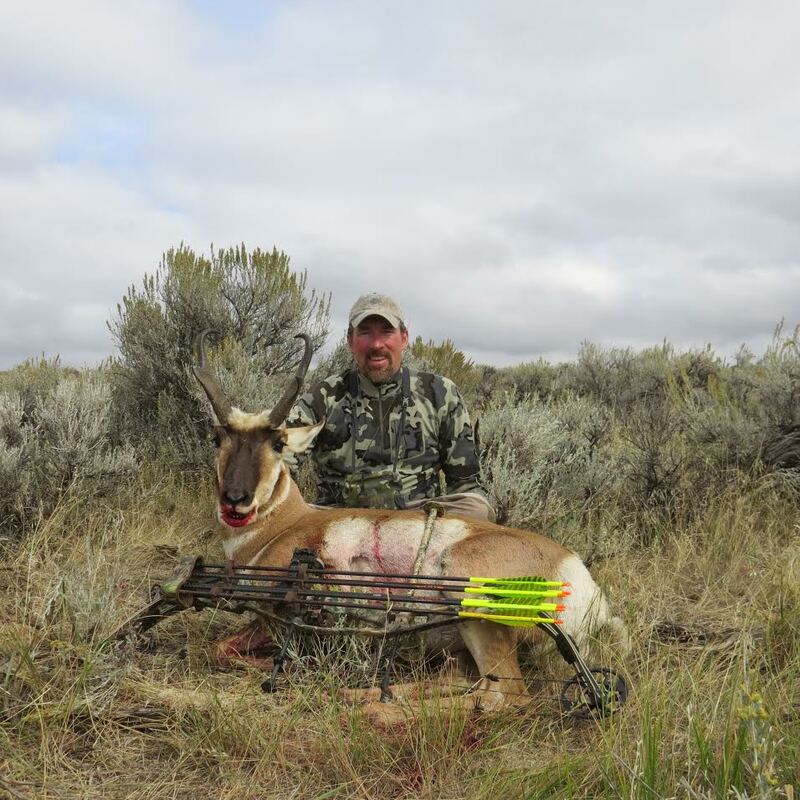 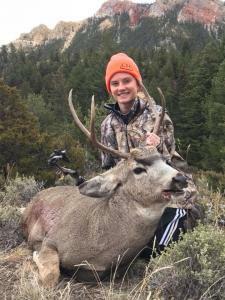 Hunting Photos | Bowhunters of Wyoming, Inc. 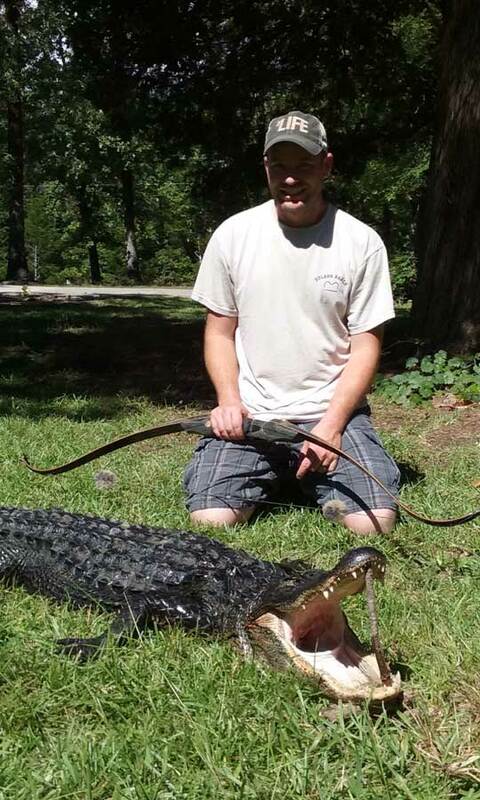 Welcome to the BOW photo gallery! 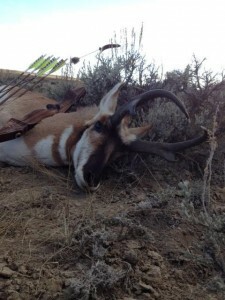 Members, please email us with your success photos!